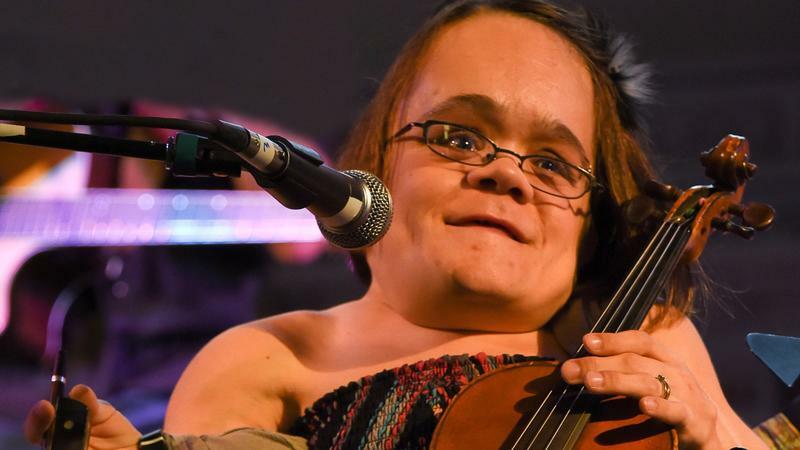 Want To Play A Tiny Desk Concert? 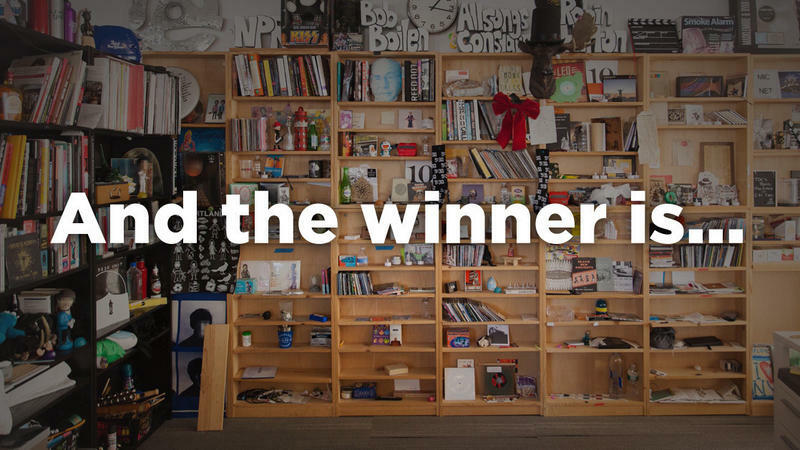 Enter The 2019 Tiny Desk Contest! 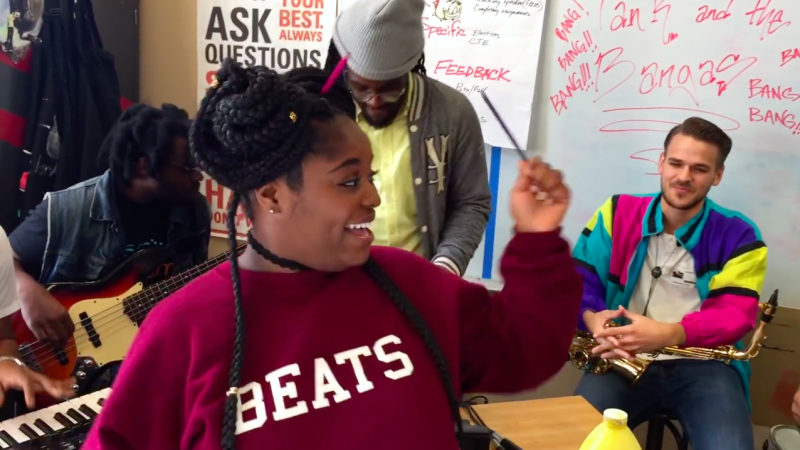 In 2014, we started the Tiny Desk Contest with the humble goal of discovering new music. Since then, your entries have blown us away. 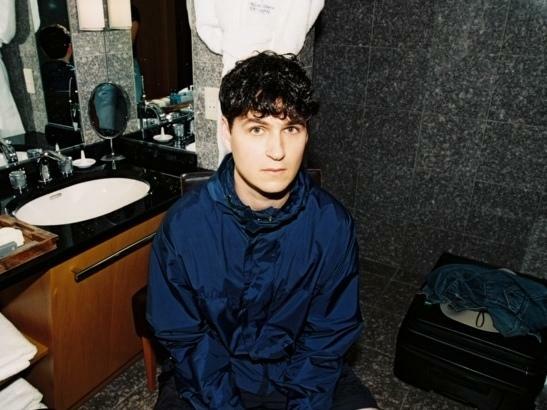 Editor's note: This page has been updated to include more of the conversation between Bob Boilen and Ezra Koenig. 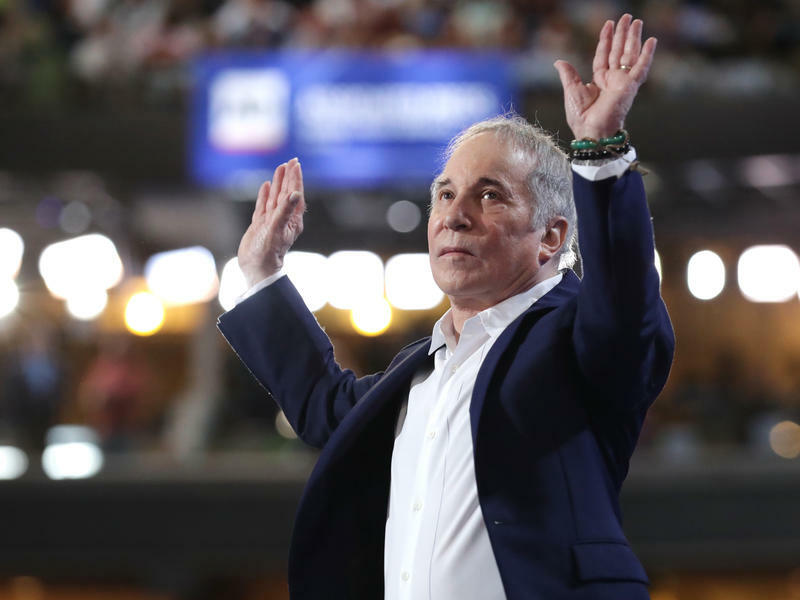 At 76, Paul Simon has been writing music for more than 60 years. And all that's about to come to an end. 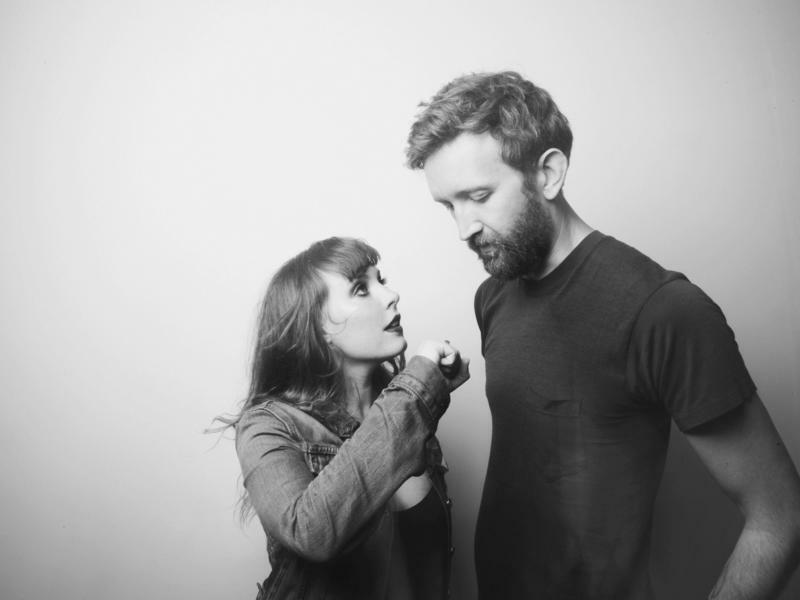 NOTE: Each day this week we'll be rolling out a series of videos from Sylvan Esso that comprise the duo's upcoming visual EP, Echo Mountain Sessions. 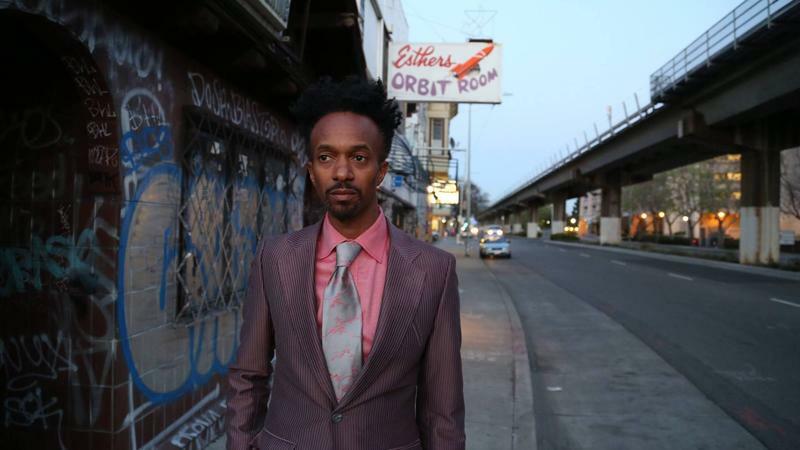 Today we're thrilled to announce that the winner of the Tiny Desk Concert Contest is Fantastic Negrito.